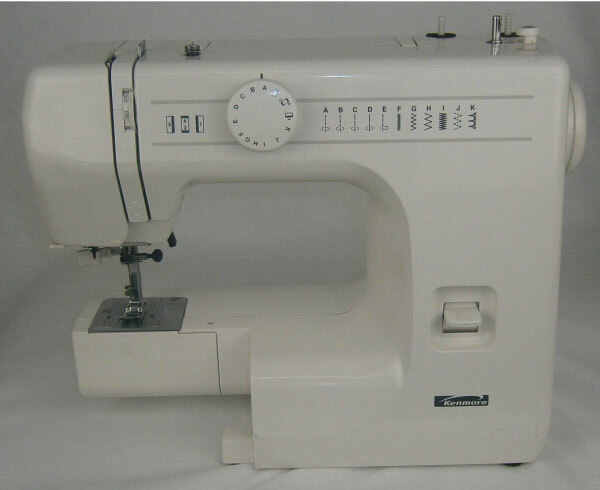 Welcome to the Kenmore Sewing Machine page for the Sew AdjusTable ®. The Sewing Extension Table that fits virtually any portable sewing machine, it features simple adjustments, solid construction, and a super smooth sewing surface. Most Asked Question: Why is my Kenmore Sewing Machine model not listed? **We are yet to find a portable Kenmore sewing machine our Sew AdjusTables ® didn't fit. If your Kenmore Sewing Machine model is not included in the list below it will still fit our tables. We don't know of a Kenmore sewing machine that does not fit. In the unlikely event you are unable to get an adequate fit to your portable Kenmore sewing machine, we will work with you to resolve the problem.